Are you looking for supply only windows? 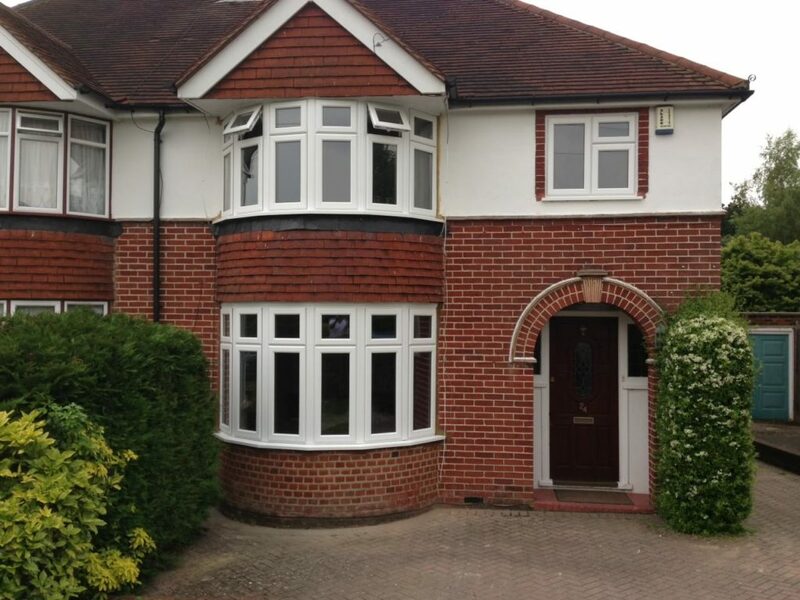 Perhaps you are a Surrey building firm looking for a reliable supplier of trade-only windows? Or maybe you are growing your own windows and doors fitting business and need products that excel? Here at Your Price Windows, our window range and other products use cutting edge technology so you get products that no only look fantastic but that often exceed standards for energy efficiency, security and thermal performance. Our products are robust, strong and designed to last a lifetime. 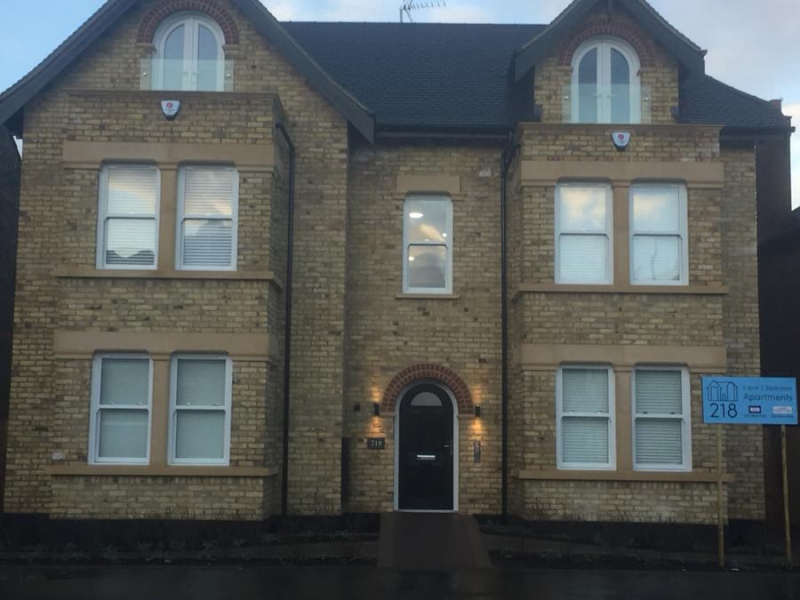 We have been manufacturing sash windows, aluminium windows, uPVC windows, Georgian Bar windows, porches, roof lanterns, conservatories and a host of other superior quality products in our Mitcham factory for over two decades and we supply trade customers in Kent. 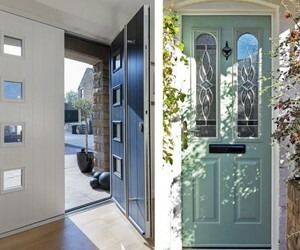 We have a range of colours, styles and options to suit almost any property. A unique position: We are in a unique position because not only do we manufacture our own products, but we also offer a supply and fit service, so we understand what your customers are looking for. Great quality: We invest a lot of time in our products and partner leading brands like Kommerling and Origin to bring you some of the best quality products available on the market. Energy efficient: All the windows, doors and other glazing products we supply are energy efficient. Not only is this better for the environment but it will also save money. We can also provide triple-glazed windows for exceptional thermal performance. Great prices: We supply high-quality products at competitive prices, whilst never compromising on quality. We aim to keep our prices as low as possible, so you can grow your business. Windows for all trade customers: We supply windows, roof lanterns, porches, conservatories and doors to a vast range of trade customers, including individuals, builders, architects, general tradespeople, windows and door fitters and more. An Express Service: We know that it is important that you get your windows and products on time, so our lead times make this task easy! 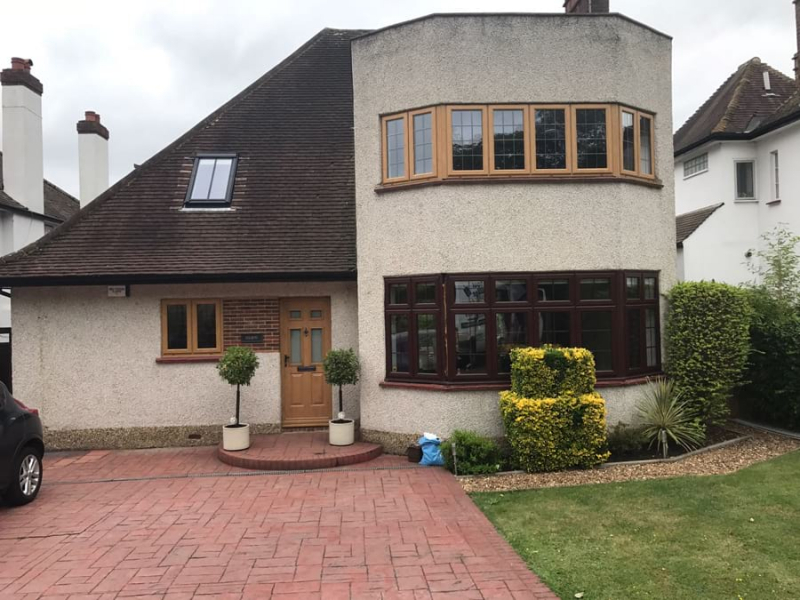 We can supply you with white uPVC windows in one day and aluminium windows, Georgian Bar windows and Bay windows in 48 hours. Meet or exceed British Building regulations: All our windows and other glazing products have PAS24 accreditation, meaning they are compliant with Document Q of Building Regulations and offer brilliant security standards. 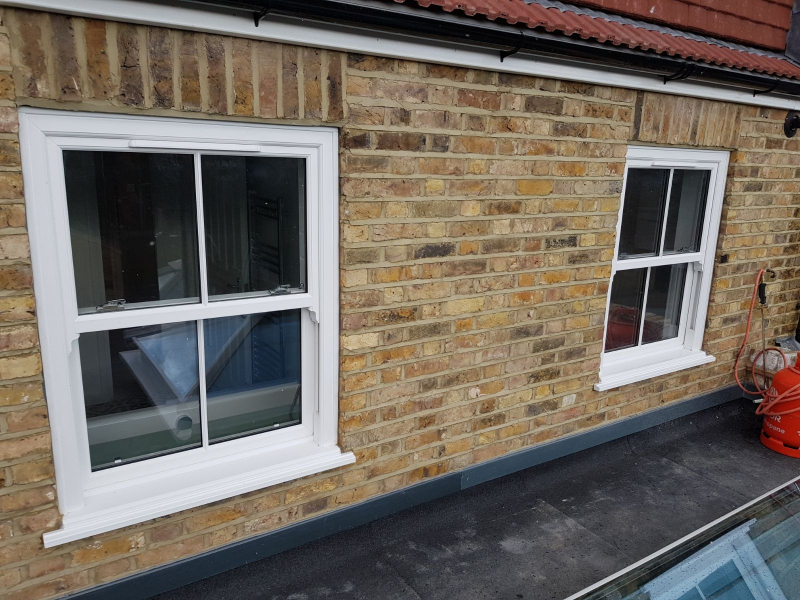 If you are looking for supply-only windows, please don’t hesitate to call us now on 020 8640 0380. Aluminium windows have been very popular within the commercial sector for many years but now their advanced design and technology mean they are starting to become more popular within the home improvement market. Aluminium is inherently strong, so can offer wider expanses of glass to let in more light. The elegant frames also bring style and beauty and they are available in a vast number of single of dual RAL colours. 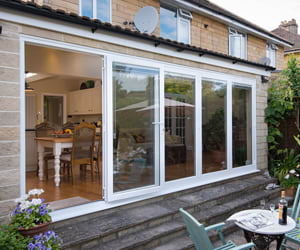 Aluminium is known for its resistance to warping and rotting, which is why they also come with market-leading guarantees. uPVC windows have been proven to be one of the most popular glazing products over the past 20 years. Installing new windows can transform the look of any property and enhance security, energy efficiency and noise reduction. We offer uPVC windows in a wide range of design options tailored to suit every possible suit and taste. 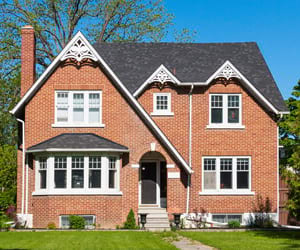 Options include casement windows, tilt and turn windows, sash windows and Georgian Bar windows. We offer a full range of conservatories, and porches to compliment any property. As families grow, people are extending and looking for ways to bring more light into their home and transform the way they live; these products offer all these benefits and many more. Buy trade aluminium windows, conservatories, porches, roof lanterns, uPVC windows, sash windows and Georgian Bar windows online. 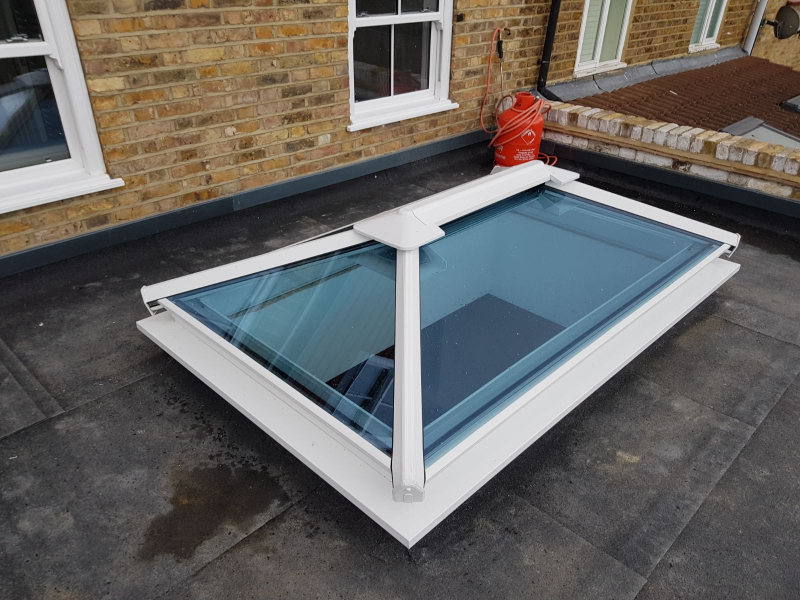 Our range of roof glazing systems are structurally slimline yet ultra-strong, so allow homeowners to maximise natural light within their homes, to make their space brighter and feel roomier. 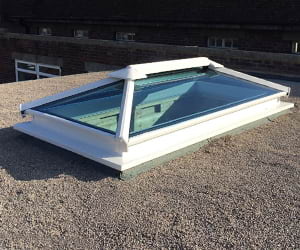 These high-performance products, which include aluminium skylights, roof lanterns, roof lights and roof domes, are designed by the UK’s leading systems and manufactured and assembled to the most exacting standards by our skilled engineers in our factory near Woking. We can cater to even the quickest timelines and have your products delivered to you in super-quick time. With an emphasis on the latest technology, these products have low U Values meaning they keep homes warm for longer and they are an environmentally friendly way to achieve a lighter and brighter property. They are also secure, robust and low maintenance and come with long guarantees. All products are made to order and come in a vast range of choice; from shape and design, through to colour and accessories. To find our more, please contact the team, today on 020 8640 0380. Get in touch today on 020 8640 0380, email us at sales@yourpricewindows.com or fill in an online contact form and we will call you back.